Roke + The City. : #aaliyahforever the movement. 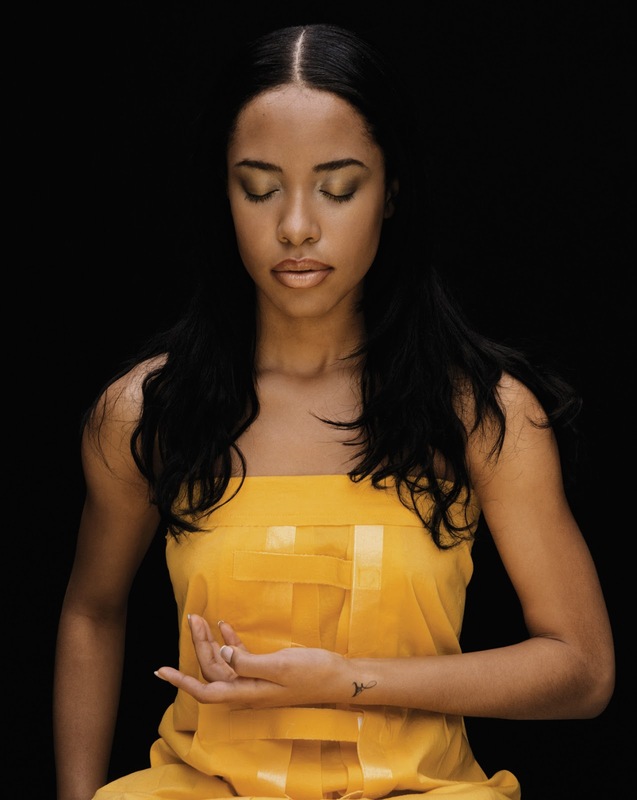 Ode to Aaliyah: Every time I see or hear something that happened in 2001, I always think about you. Every time I hear a song play that reminds me of the day, I think about you. Every creation or feeling that happened in 2001, I think of you. I know it’s bittersweet to say that, but it’s true I think of you. I do not just think of you in 2001, I think about you in every movie, situation that happens in the media, every fashion show, beauty and makeup idea and every music and theatre appearance. 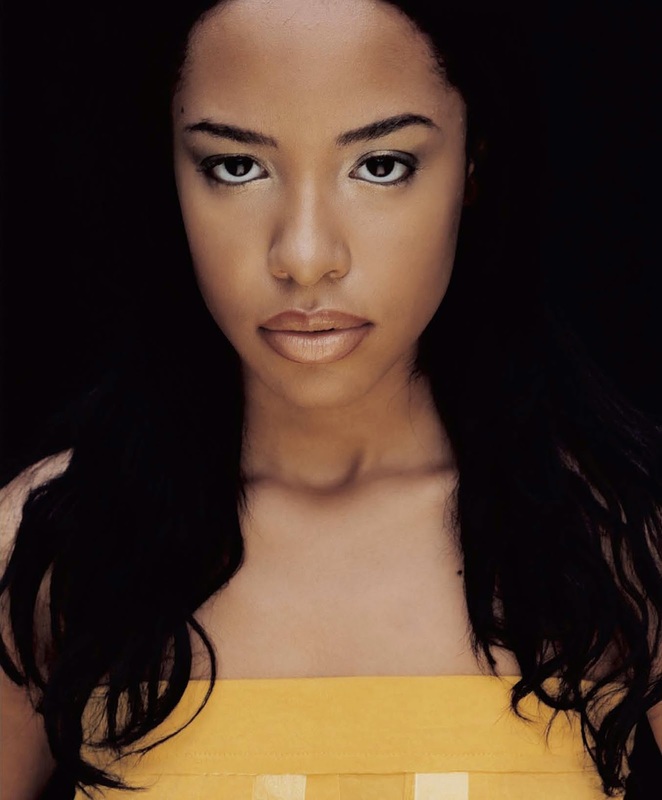 I’ll always think of you, Aaliyah. Forever my muse.